The song “HALLELUJAH” is a special rendition of Dunsin Oyekan’s Hallelujah and it was borne from the place of prayer. “HALLELUJAH” is a song both of kingdom reality proclamation and of Thanksgiving. 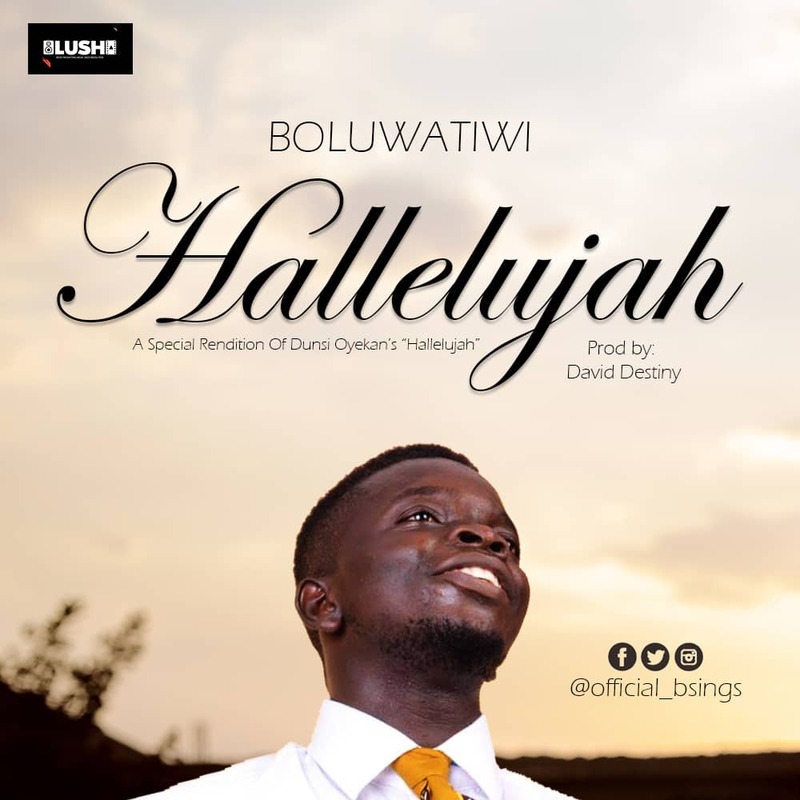 Odufuye Boluwatiwi Edward Popularly known as Boluwatiwi Sings is a worship leader, music producer and a minister of God currently serving with Intercontinental Harvest Church (Lagos). 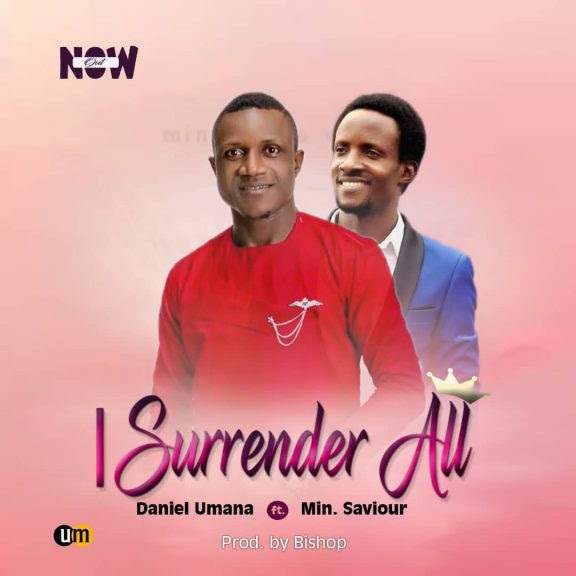 He is laden with the responsibility of proclaiming the gospel of Christ via music and the word. 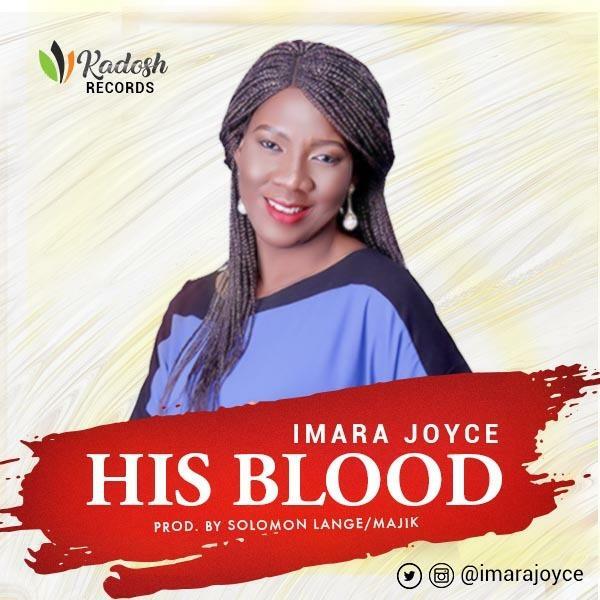 Having bagged certifications in music from the Redeemed Christian Bible College, School of Church Music and Berklee college of music, he is very skilled in the art of music production and music directing. The Song was produced by Ace Producer David Destiny for LUSH CREATIVES. 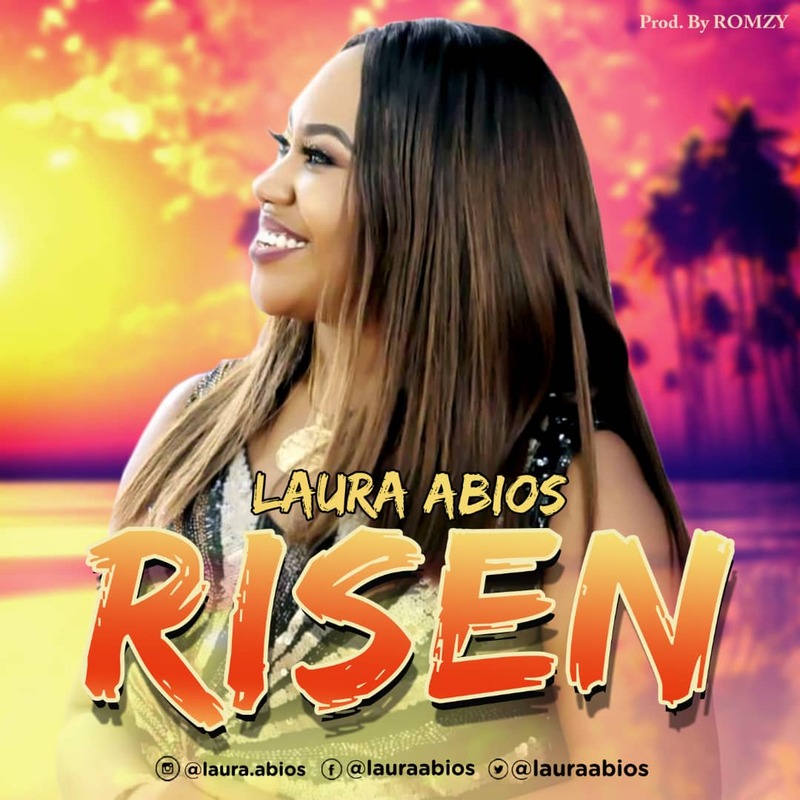 Celebrate the Benefits of His Resurrection with this Hit Single RISEN by Laura Abios. He is RISEN and He is ALIVE, Likewise, nothing can hold you down, Your Destiny must come Alive. Easter season is always a crucial period of each year because it marks and Celebrates what we believe to be the most momentous weekend in the history of the world, it’s the decisive turning point for all, as it ushers us into Maximizing the benefits HIS death, Burial & RESURRECTION. So it’s a season of Celebration for all that Jesus did for humanity. 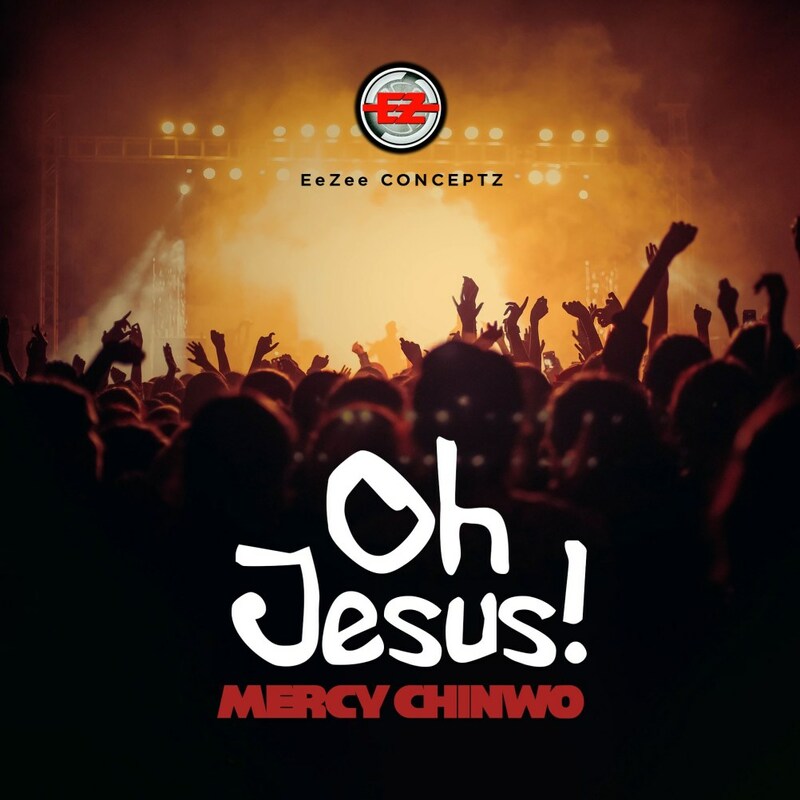 Listen, Download and Share so you can also be part of someone testimony. 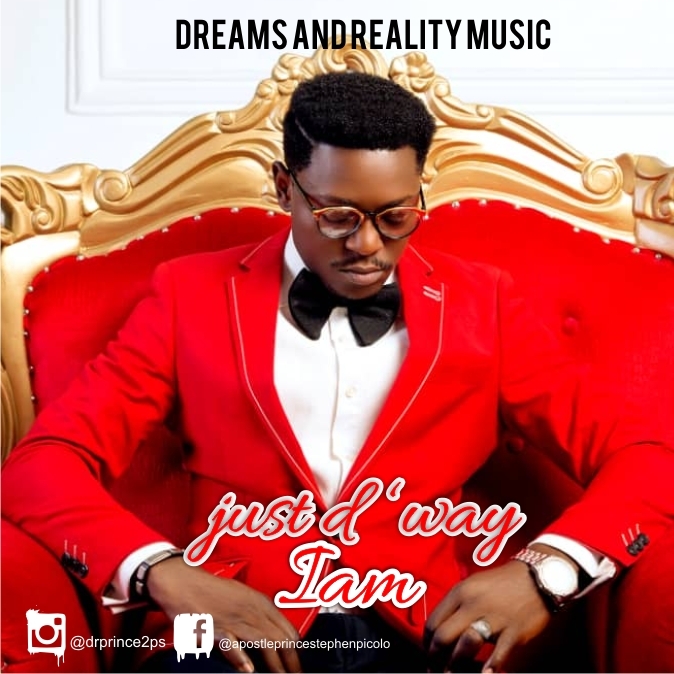 DJErnesty is an Undisputed Nigerian Ace Strictly Gospel Music Disc Jockey whose vision is to take the gospel to the mainstream with mouth-watering anointed sounds and lyrics to get people on their feet in high praise Party!. he refers to his audience as the Congregation and the Turntable as his Pulpit!. 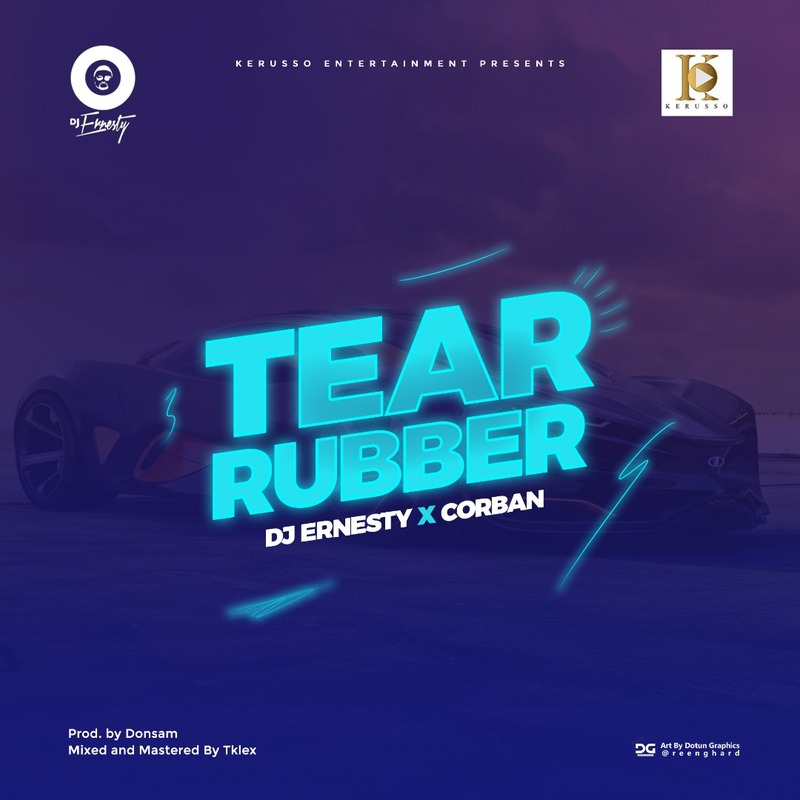 Tear Rubber is a song that explains what happens when Believer’s Praises Go Up!, Tear Rubber Blessings is Activated! 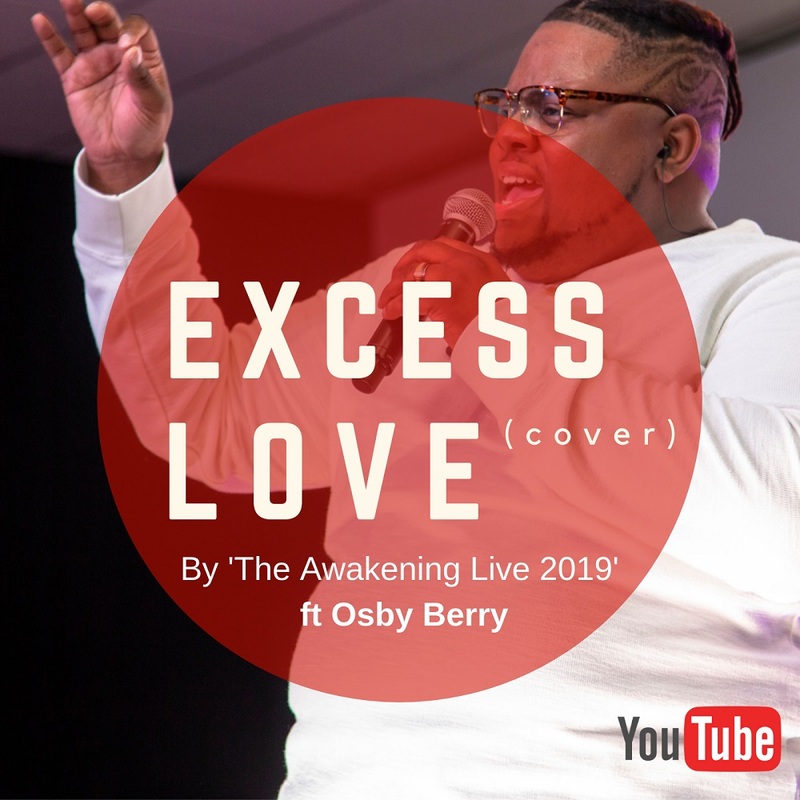 DJErnesty Tags Along with Fast Rising Gospel Music Sensation CORBAN with a style that appeals to the unchurched in fulfilling THE GREAT COMMISSION. This Piece was Produced by Executive Producer DONSAM of WEALTH MUSIC EMPIRE, Mixed and mastered by TKLEX. 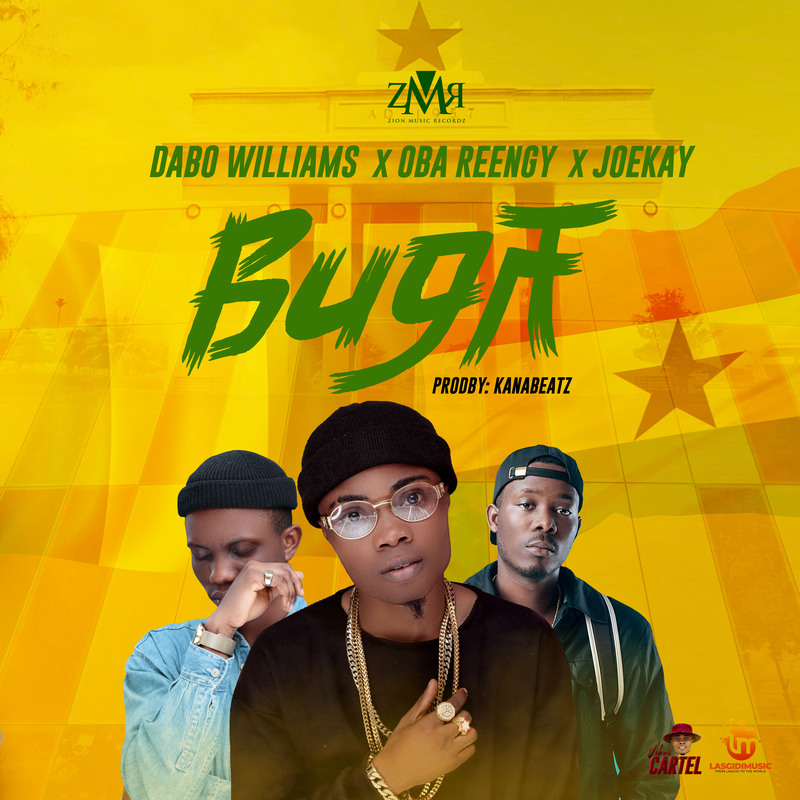 Ladies and gentlemen, we present to you “BUGA” featuring two heavyweight rap stars “Joekay & Oba Reengy”.